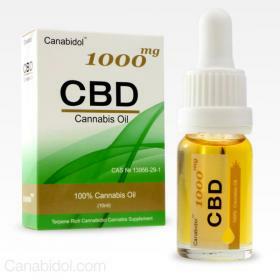 CBD Cannabis Oil, available in 250mg, 500mg or 1000mg strengths. A full-spectrum terpene rich cannabis oil that includes all the phytocannabinoids, terpenoids, and essential oils found in the cannabis plant. Take 1/2 dropper under the tongue twice a day. Keep oil in mouth for as long as possible, as swallowing the oil will reduce the bioavailability of the CBD.